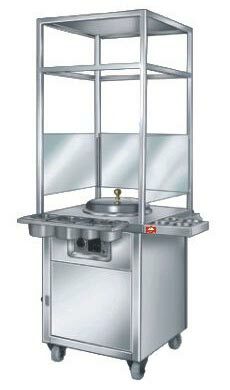 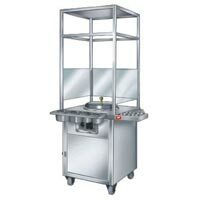 Select from a wide range of Food Service Equipment that is designed to perform. 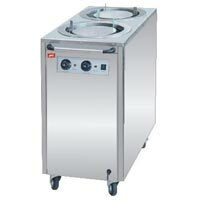 Our range of Food Service Equipment comprises Bain Marie Counter, Plate Warmer, Tea Snacks Trolley and Sweetcorn Counter. 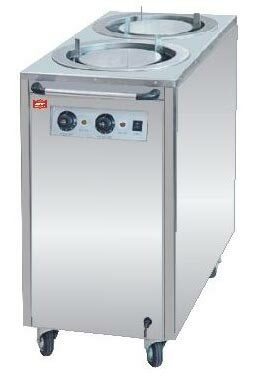 We have become a trustworthy name to get high-class Food Service Equipment. 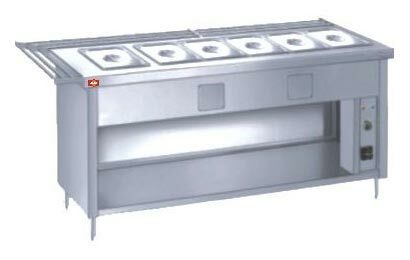 The entire assortment of Food Service Equipment is designed in compliance with the established industrial norms of hygiene. 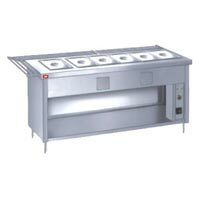 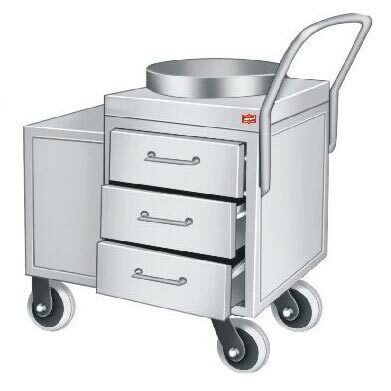 Also, the design of Food Service Equipment is admired for consuming less floor space.